A redundant research laboratory block was identified as the location for a new suite of laboratories serving the applied sciences section of Lubrizol Ltd. 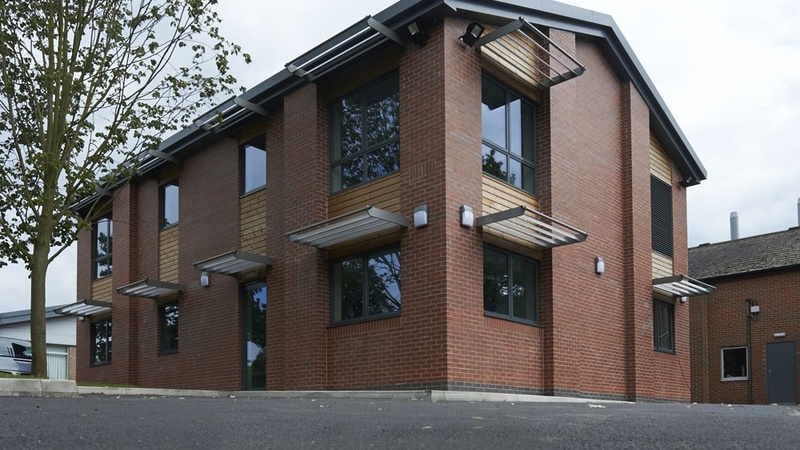 The existing accommodation was stripped back to the building shell and completely re-planned and refurbished to provide state-of-the-art research laboratories, including facilities for NMR analysis. 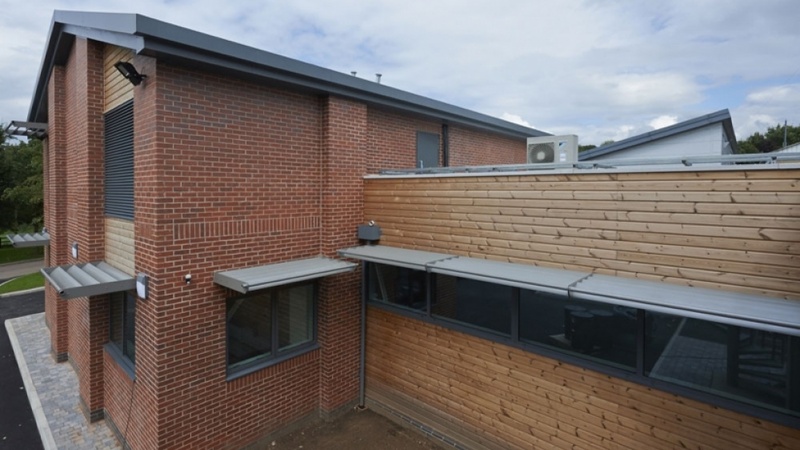 The new accommodation also incorporates a new entrance and foyer area and welfare facilities.